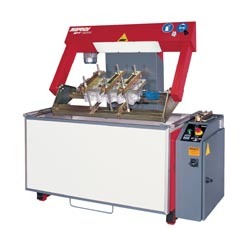 The SERDI SPT 1501 allows easy and efficient pressure tests of cylinder head and cylinder block coolant circuits because of its heated water up to 160 degrees. Recommended by Caterpillar. The SERDI SPT 1501 has a pressure and temperature tester to check for leaks in cooling system of cylinder heads and engine blocks.